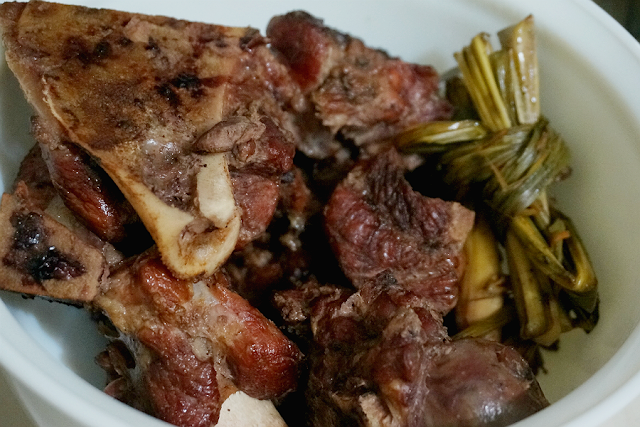 KBL (Kadyos, Baboy, Langka) Recipe - This popular and well-loved Ilonggo dish is easy to make, with only a handful of ingredients and cooked in one pot. 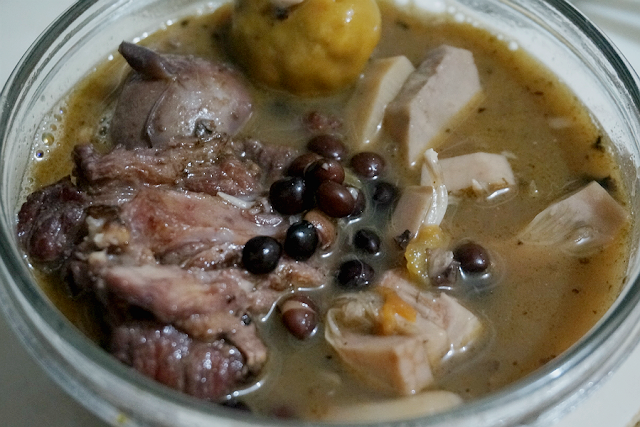 The KBL's sour broth is reminiscent of Sinigang, with the Batwan fruit serving as a souring ingredient. Hey guys. 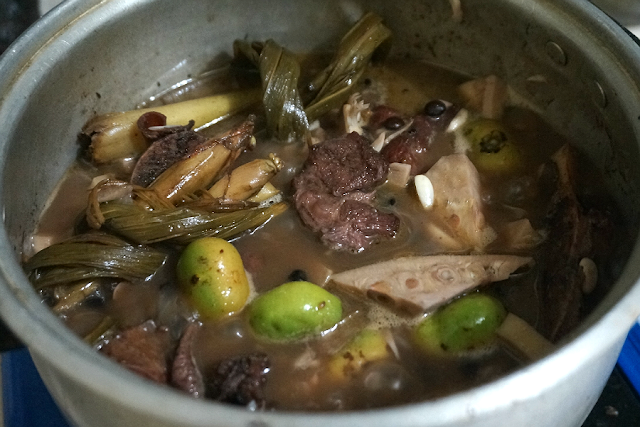 Today, I will share with you a truly authentic Ilonggo dish, the always delicious Kadyos, Baboy, Langka; lovingly referred to as KBL by the Ilonggos. The main ingredient for the KBL are just that: Kadyos (pigeon peas), Baboy (preferably pork hock/pata) and unripe Langka (jackfruit). Most recipes I find online instructs that you first boil the pork to get rid of the "malansang" (bad, stinky) smell. I don't think that's an Ilonggo way of cooking. 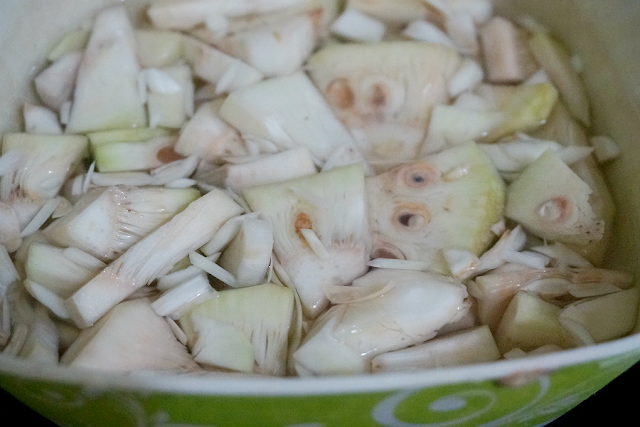 The one I learned from my nanay (mother) and lola (grandma) requires that you first marinate and grill the pork. 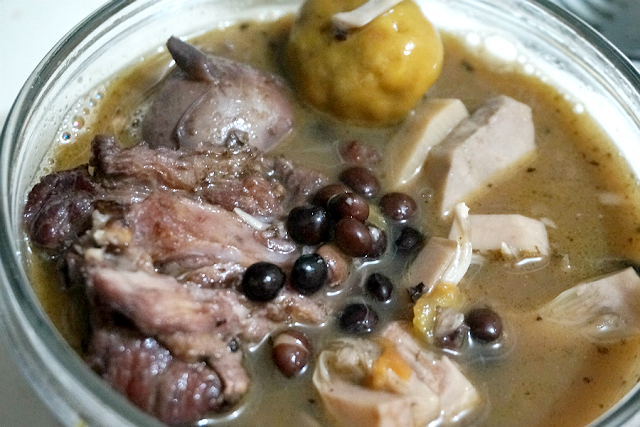 This gives the soup a richer flavor and wonderful aroma - definitely no more stinky smelling pork. 1. 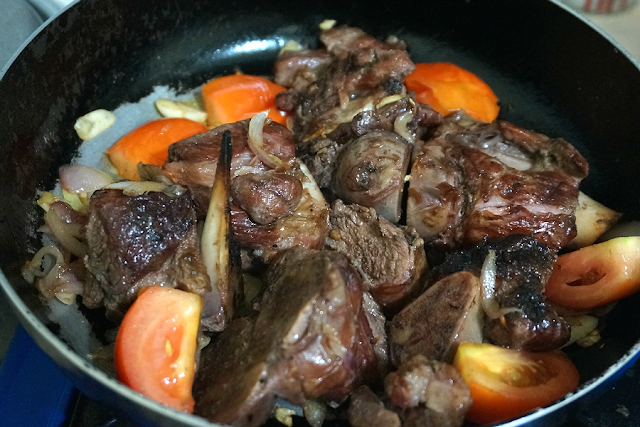 Marinate pork pata in soy sauce overnight or at least 30 minutes. 2. Grill pork over hot coals until they are a bit charred. 3. 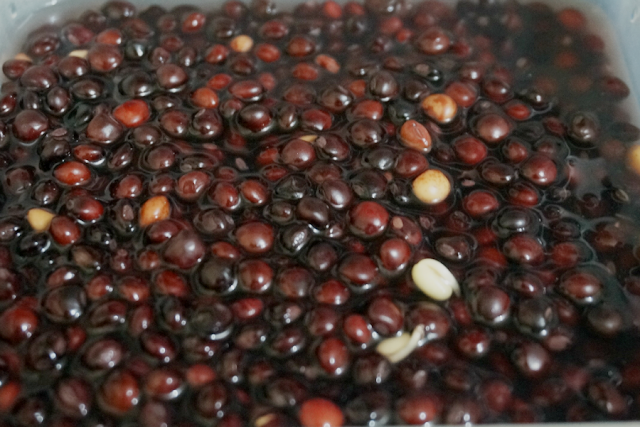 Soak fresh Kadyos in water for 30 minutes. 4. Slice Langka into thin cubes. 1. 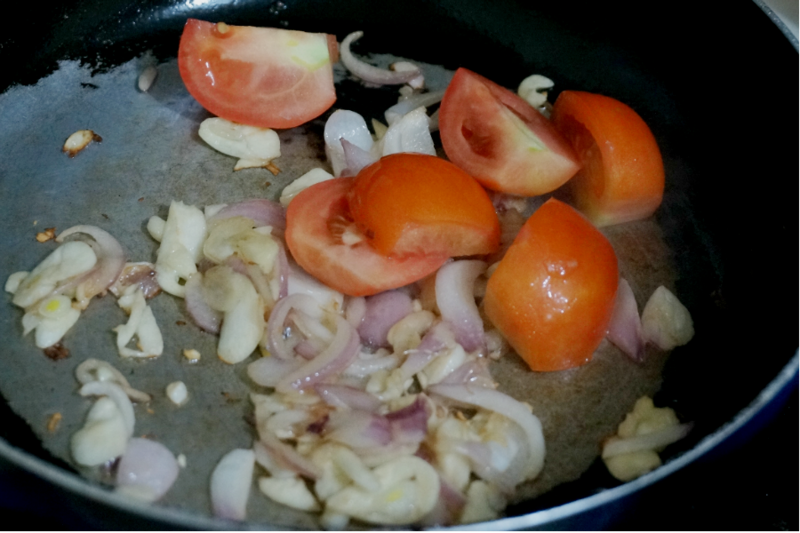 In a pan, saute onion, garlic and tomato until browned. 2. Add the grilled pork, stir for a minute or so. 3. Add tanglad and stir. 4. Add a cup of water to the pan, mix and simmer to a boil. 5. Transfer mixture into a pot. Add another 2 cups of water, cover pot and simmer until pork is tender. 6. Drain the kadyos and add to the mixture. Add another 2 cups of water, cover pot and simmer until the kadyos is tender. 7. Add jackfruit and another cup of water. 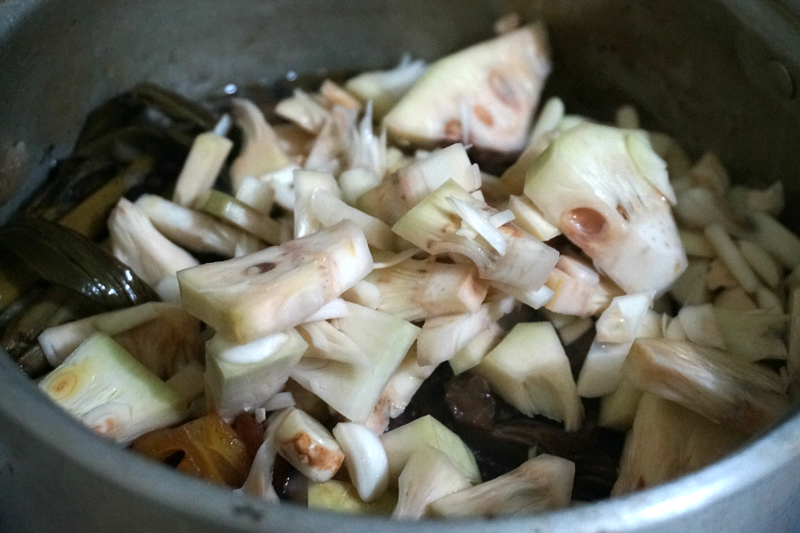 Cover pot and simmer until jackfruit is tender. 8. Add batwan. Cover pot and cook for another 10 minutes. 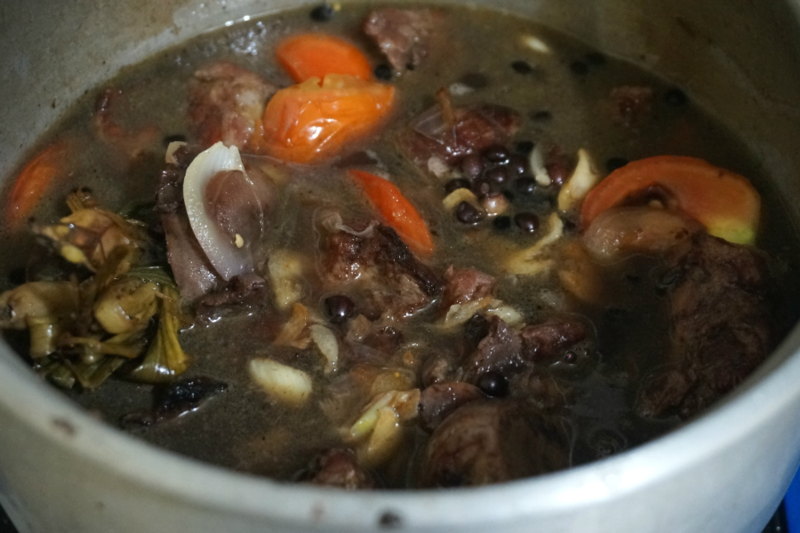 This KBL recipe is good for up to 6 people. You can adjust the liquid depending on whether you want more broth or not. I personally prefer adding a small amount of liquid - just enough to cover the meat and vegetables. To add a little bite to the dish, some people like to add a few pieces of red pepper. 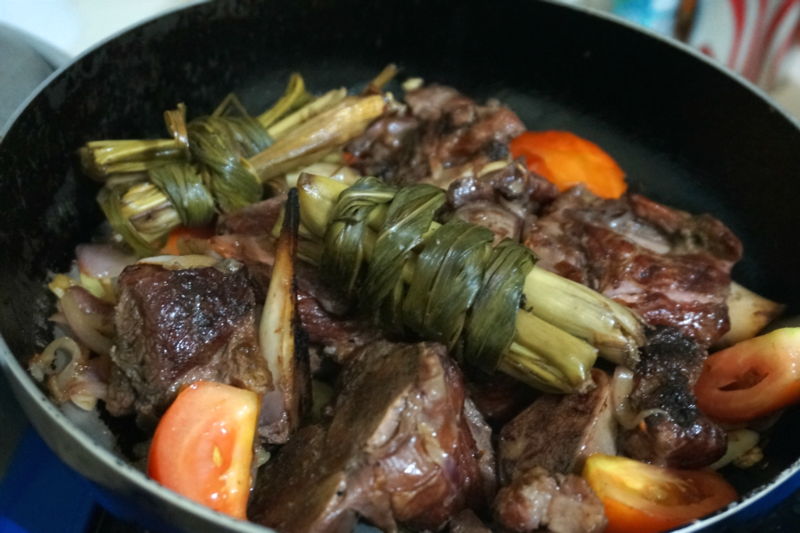 You can also opt to add a few stalks of sweet potato (kamote) leaves to add color to the dish. Hope I have explained this recipe in detail and clearly. Enjoy your Kadyos, Baboy, Langka! Hello Augel. It is very nice to know about you. 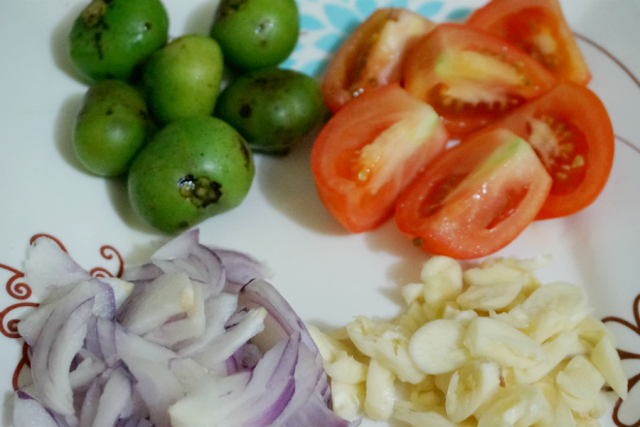 Thank you for sharing the recipes, I have noted them and will surely try them someday. My passion is food and maintaining a healthy lifestyle. My business is to sell healthy products across the world. 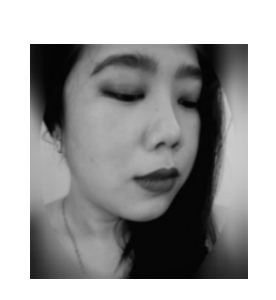 You can check out my blogs too. Thanks for writing. Thank you. Hope you try it out soon.